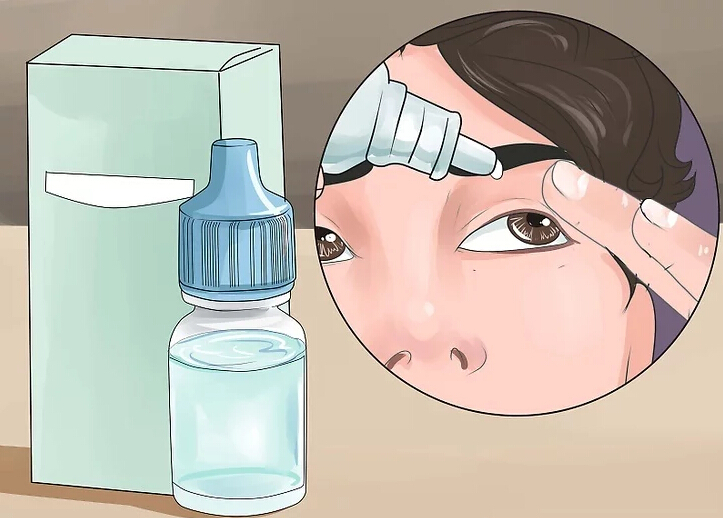 Home » What Does Hyaluronic Acid Do to Your Eyes? Hyaluronic acid can be used as the eye intraocular lens implant surgery viscoelastic agent, osteoarthritis and rheumatoid arthritis and other joint operation of filling agent, as a medium is widely used in eye drops, also used for the prevention of postoperative adhesion and promote the healing of skin wound. Hyaluronic acid (HA) is a straight chain macromolecular mucopolysaccharide composed of repeat disaccharide units of glucuronic acid and N-acetylglucosamine. It widely consists of the extracellular space of the human and animal tissue, vitreum, umbilical cord, skin joints synovia and cockscomb, etc. The commercial HA is commonly a sodium salt, called sodium hyaluronate, habitually called hyaluronic acid. Now hyaluronic acid is used in microbial fermentation. HA is a new biological at home and abroad. Its molecular weight is from several ten thousand to several million. Its aqueous solution has outstanding moisture keeping ability, high viscoelasticity, and lubricity. It is widely used in cosmetics, Like l ‘oreal, Shiseido, and other well-known brands. It is also used in cosmetics pharmacy and health and beauty food. 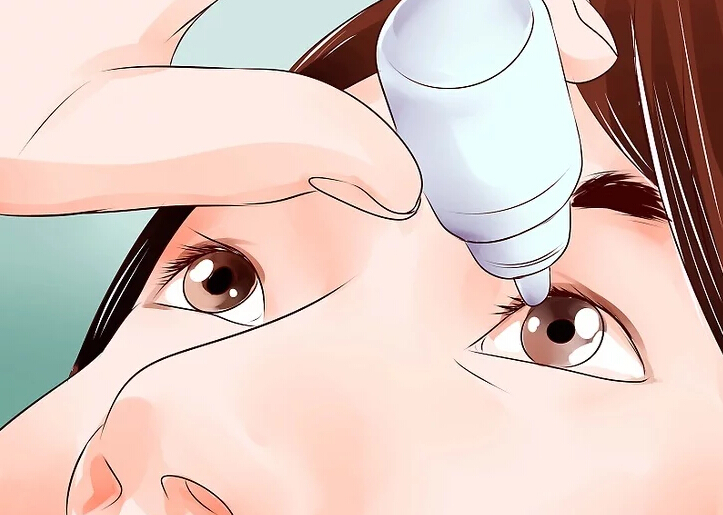 The main use of medical sodium hyaluronate is HA eye drops. vitreous opacities, chronic conjunctivitis, visual fatigue. Eye drops have inhibitory effects against Staphylococcus, Escherichia coli, and Candida albicans. 4. Fatigue, loss of memory or concentration etc.